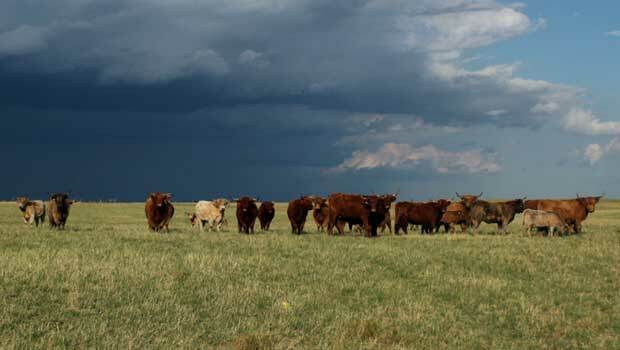 Maintain integrity of the herdbook and document registrations/transfers of cattle. Are fortunate to have a full-time, responsive staff that focuses on excellence in customer service. 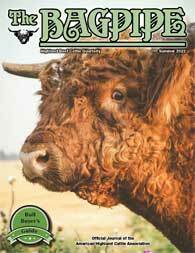 Publish a handsome, timely, informative quarterly with management and marketing features, success stories, regular vet column and national/regional Highland happenings. 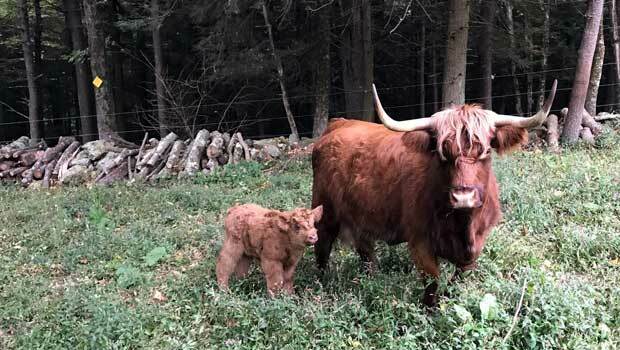 Offer the AHCA Highland Breeder’s Guide – the handbook of Highland husbandry. Have an attractive, fresh website with regular updates. List a link to your farm website at no charge. Publish free hard copy and online membership directories which are available to potential buyers all year long. 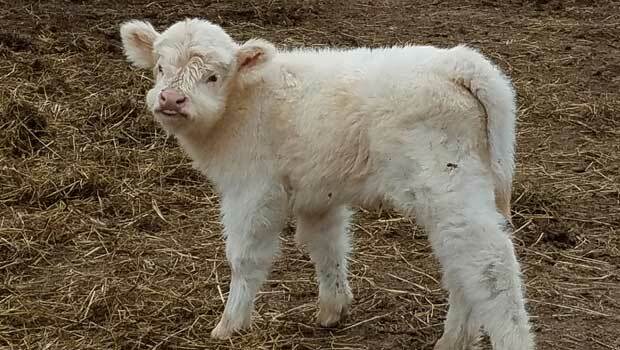 For a small fee, a beef producer icon can be added to your listing. Provide advertising platforms in The Bagpipe and online. Offer updated brochures and promotional materials, some at no charge. 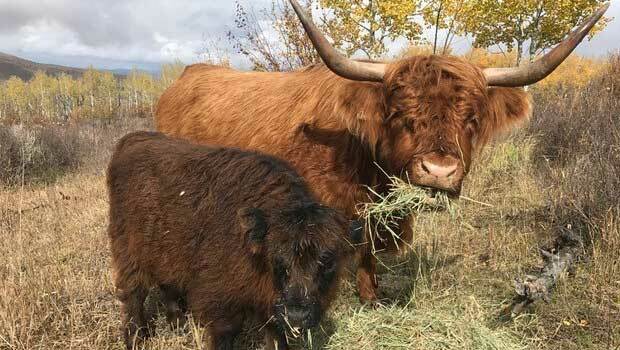 Are collaborating with the Highland Cattle Foundation (HCF) and the University of MO on a research project to study the meat quality benefits of our breed to establish potential marketing options and label claims for producers. 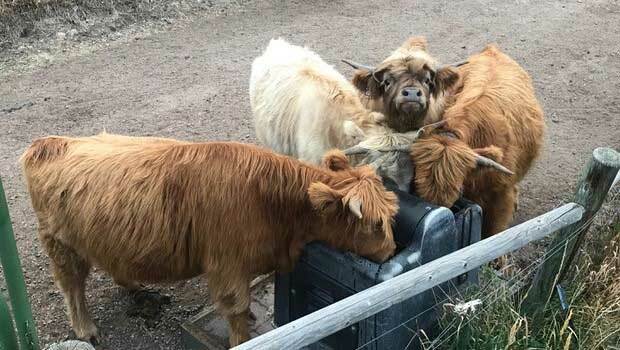 Continue providing the Quality Highland Beef (QHB) producer list on the website and availability of marketing materials including the attractive trademarked logo. Support regional Highland associations by offering representation, leadership assistance and promotion cost share. Invite all members to convene each summer at a rotating venue at very reasonable cost for education and fellowship. Support the HCF that provides annual scholarships to students and funding for research. Administer a vibrant mid-winter show and sale at the National Western Stock Show. 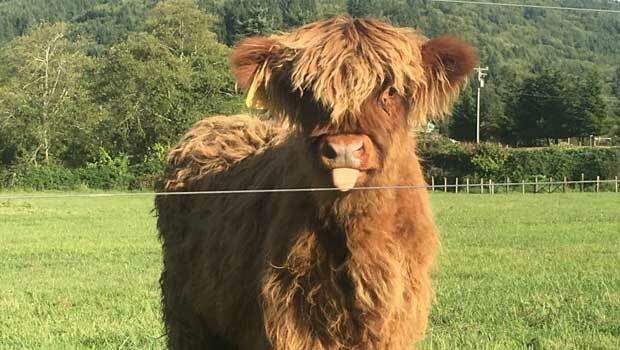 Sanction Highland cattle shows all over the country and compile Roll of Excellence standings for yearend awards. Are blessed with an active and growing junior program. 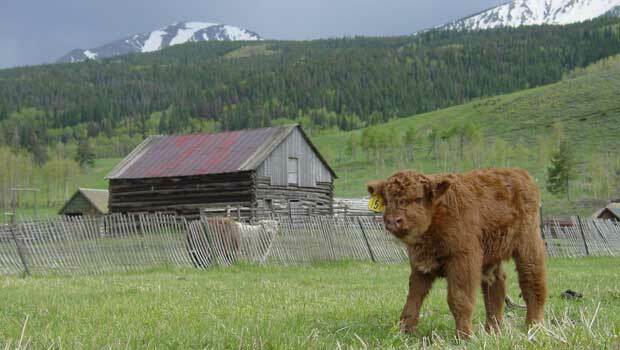 Currently have individuals hard at work on marketing programs for Highland beef. Are soliciting advertising revenue for our publications and developing ad campaigns for Highlands through print & web media. 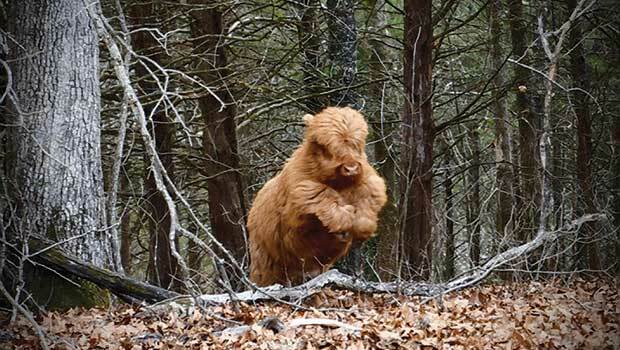 Collect and compile available performance data on Highland cattle at no charge to the producer. Offer DNA testing and identification services. AND we hereby pledge to make concerted efforts to be more inclusive of our members and stay in touch!